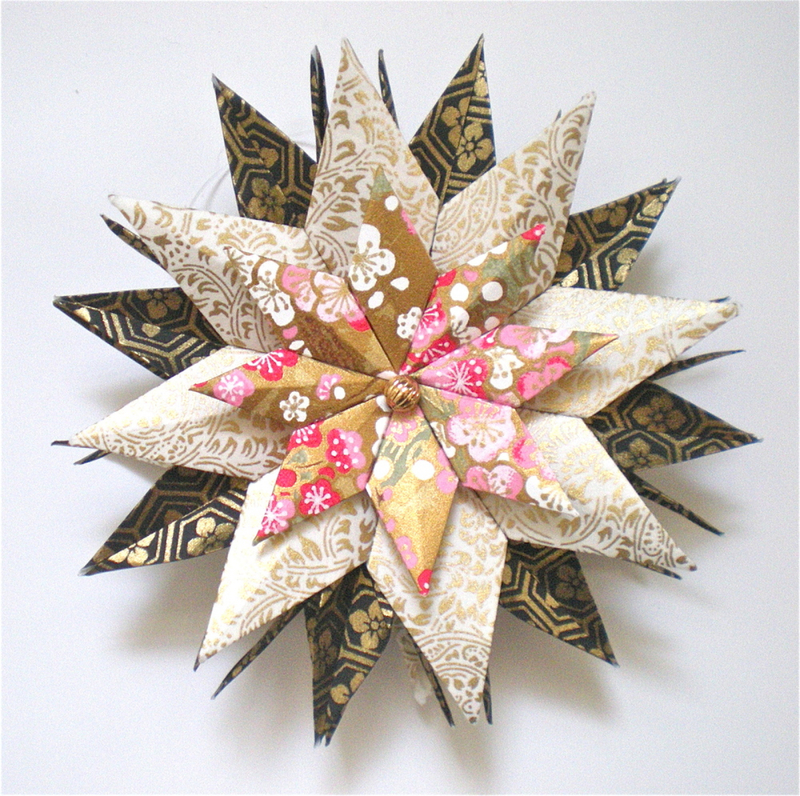 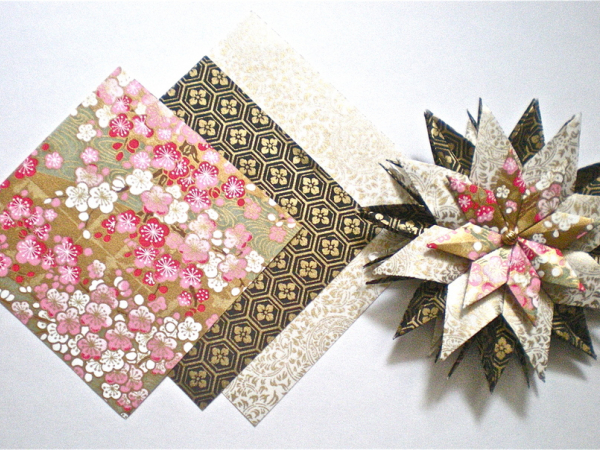 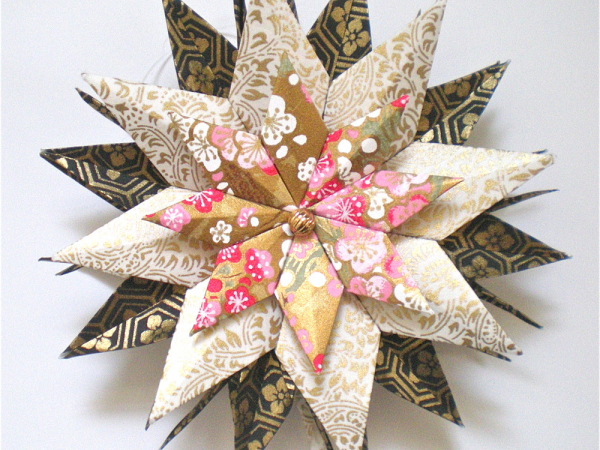 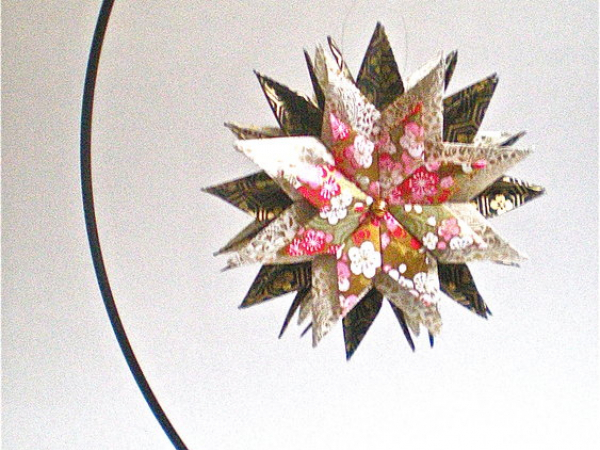 This paper star makes a great holiday or housewarming gift. 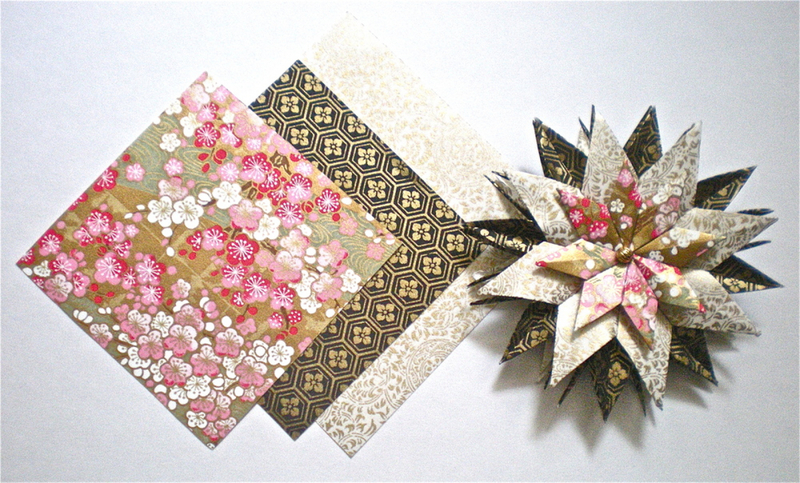 A paper product also makes a special 1st year wedding anniversary gift symbolizing strength in connection. 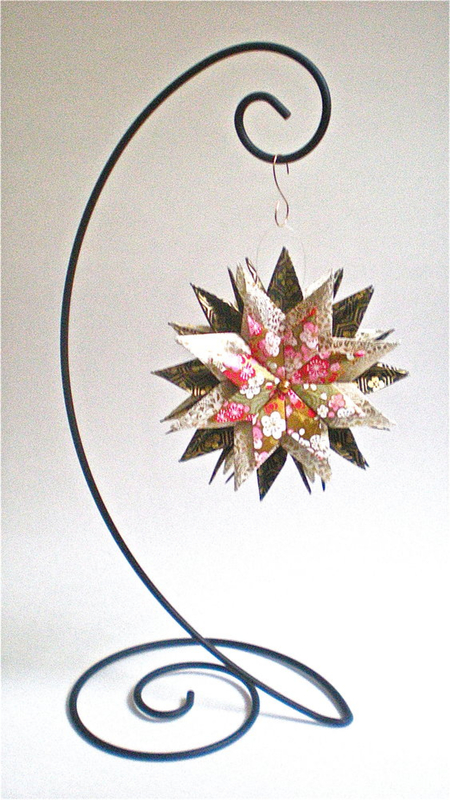 This star is also available without an ornament stand in a separate listing for $48.